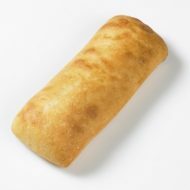 Frozen bread products are for professional chefs and bakers to help create confectionaries in a short amount of time. They are ready to bake, once out of the packaging. 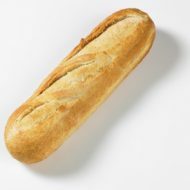 These products include baguettes, dinner rolls and more!